I can’t install rpm on Fedora. “addgroup” command in Fedora doesn’t exist, and the script inside rpm fail. 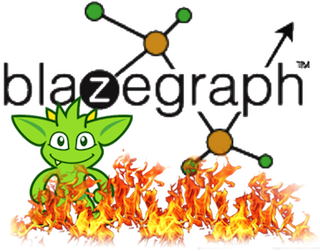 Created https://jira.blazegraph.com/browse/BLZG-1991 to track this.